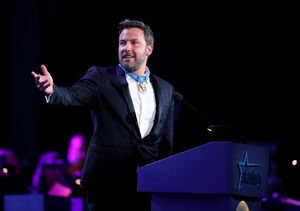 Ben Affleck Dishes on Thanksgiving Plans, Plus: Have His Kids Seen ‘Justice League’? 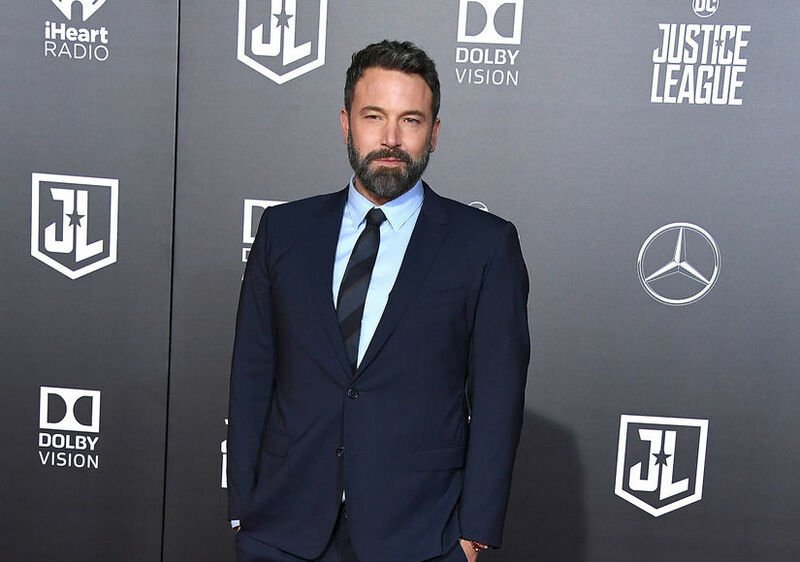 It was a big night for Batman, Ben Affleck, at the premiere of the new “Justice League” movie, with his Batmobile front and center on the red carpet! 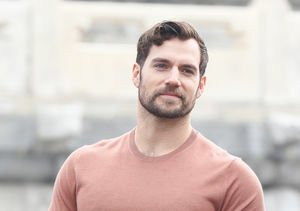 Watch all our "Justice League" interviews below. 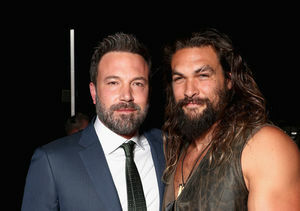 Jason Momoa’s Lifelong Dream to Host ‘SNL’ — Can Ben Affleck Help?